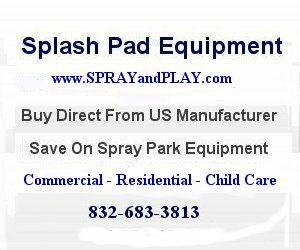 Great splash pad in Angle Lake Park on the shores of Angle Lake! Spray park hours are 11:00 a.m.-8:00 p.m.
Spray park is open Memorial Day through Labor Day. 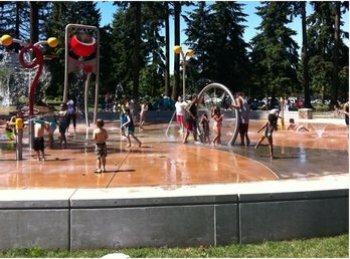 This entry was posted in Washington and tagged SeaTac, splash pad, splash park, spray park, Washington, water park. Bookmark the permalink.